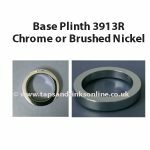 The Franke Davos J Tap O Ring Kit 2300R suitable for the Franke Davos J Tap from 2007. 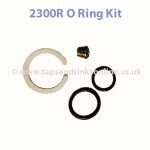 The O Ring kit contains one white O PTFE ring, 2 black rings and the grub screw. 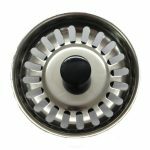 If your Franke Davos J Tap is dripping from the Spout then you might need to replace your Franke Davos J Tap Valve. 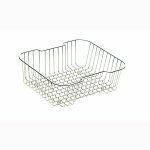 Care must be taken when reinserting the spout into the body to ensure that the grub screw is located in the split of the white PTFE ring.